Who can open, how long, and who has opened, all is under your control! Manage in long distance anywhere and anytime. Timeliness set to promise the security. Limit the unlock time and frequency. Share or cancel the sharing of QR key anytime and anywhere. You can get every entry from AliCloud. Use phone and QR lock to unlock all problems! 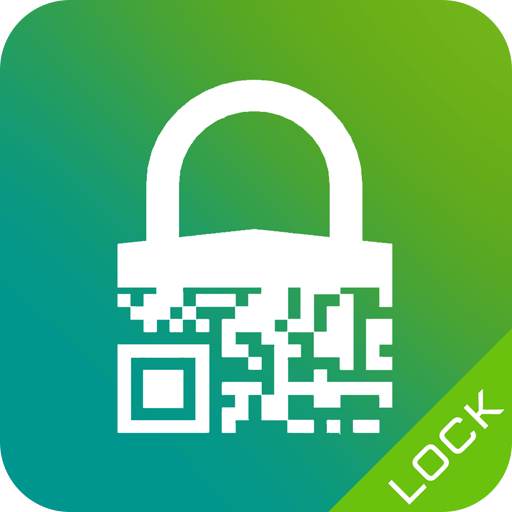 Manage QR Lock, you can save labor force in any scene. Choose different lock type for different scenes. Providing Intelligent Solutions for Various Usage Scenarios.